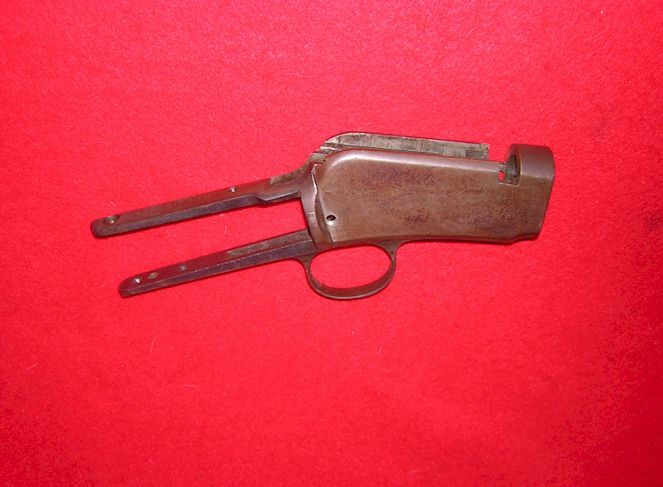 Receiver and Trigger Guard for Winchester 1890 that can be used for either a LONG or SHORT .22 rifle. 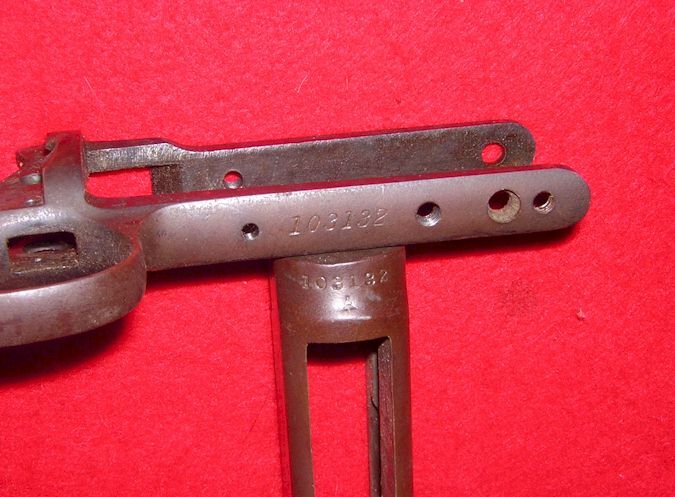 Serial numbers of 103132 match on both parts and indicate a pre-war production in 1940. 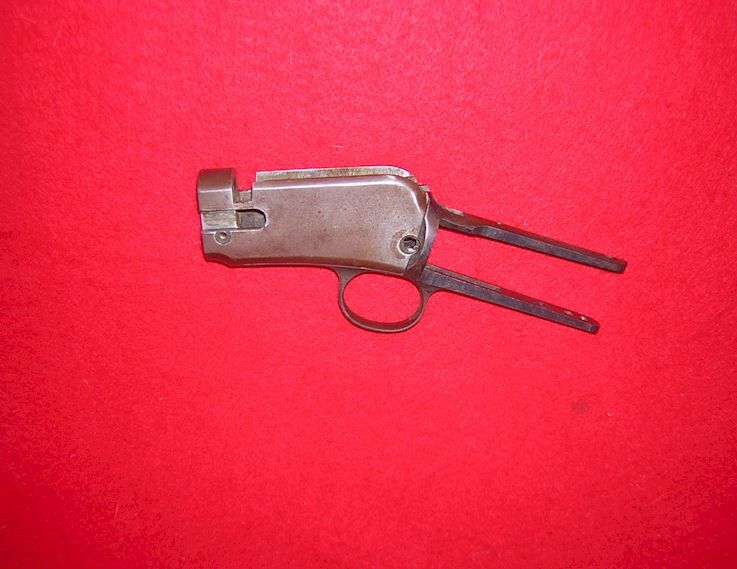 Metal with a minimum of handling marks and covered with a soft brown patina. 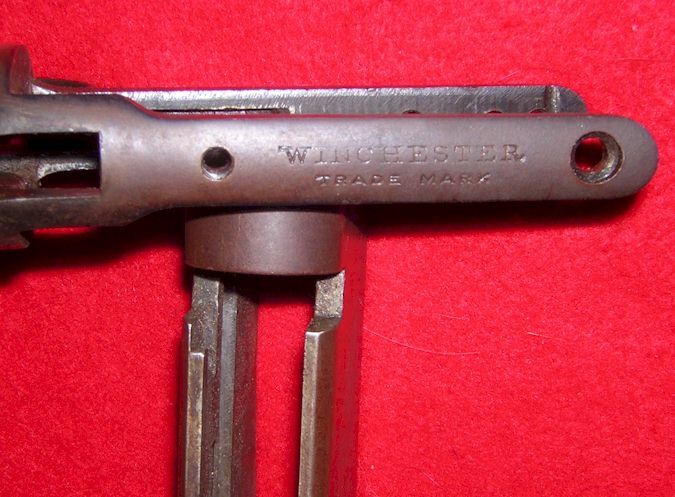 All stampings of serial numbers and Winchester address are clear. Threading for barrel is in excellent condition. 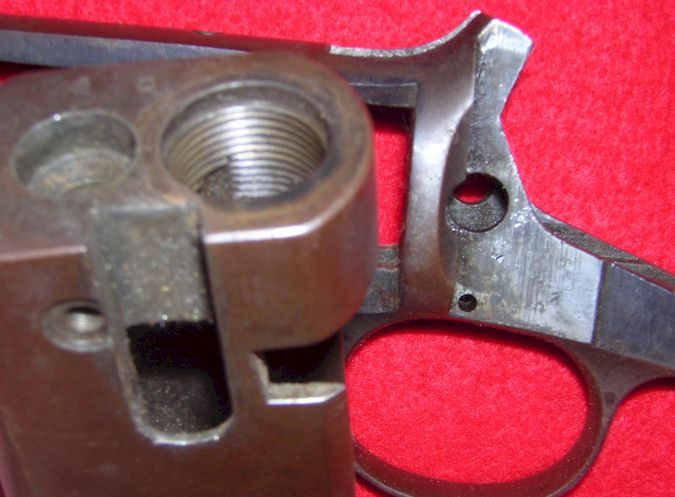 There is an option to have this Receiver and Trigger Guard slow rust blued.